I wrote my first two novels in longhand, with old-fashioned pencils on scrap paper. But The Arkwas a book of digital communications. It seemed like lunacy to handwrite the text of an email and then to retype it. So for the last 3 years I’ve done all my writing on my laptop.But then last week I started my new book. It’s set in a fictional South American city, somewhere in the place we know today as Chile, in a post-technological society. None of the characters have computers, or even know what they are. And I found I couldn’t write about them using one.So I dug out my old tools. 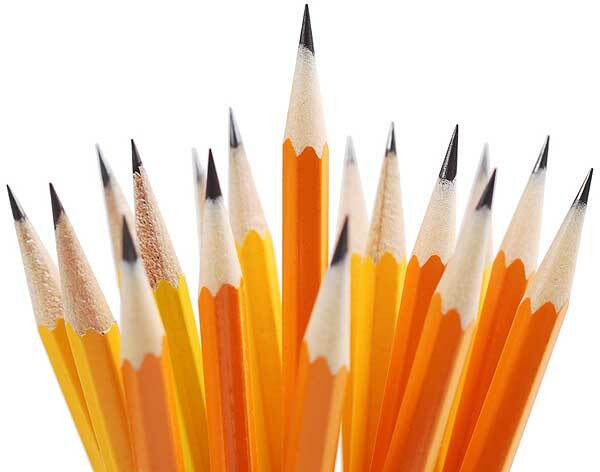 I sharpened a pencil, found a sheaf of papers. I couldn’t remember how to start a book so I just started writing whatever came into my head, based on the research I’ve been doing. Eventually I hit a vein. I followed it. I enjoyed the feeling of the pencil on the paper. I didn’t delete anything or drag and drop. I crossed things out, and then rewrote them. Sometimes I wrote the same sentence three or four times, with only one word changing. It felt good. It felt real. It felt like WRITING.